If you liked this show, you should follow CUTV News Radio. 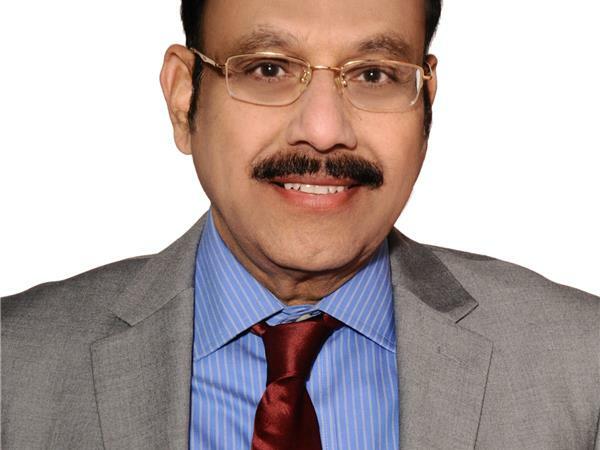 Chicago, IL – Dr. Salar Khan believes the vision of self-confident natural-born leaders is necessary for the betterment of the world. 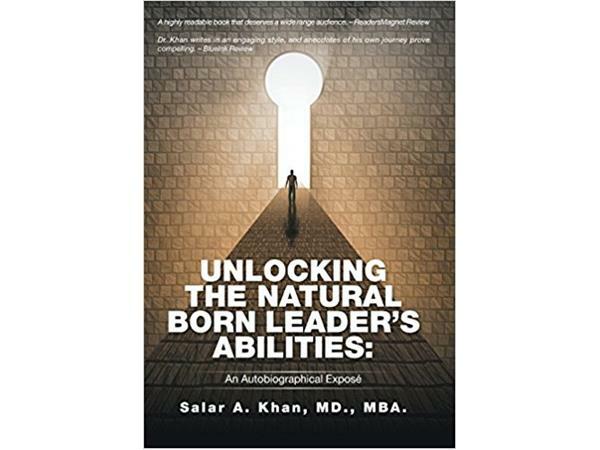 Dr. Khan is the author of Unlocking the Natural-Born Leader’s Abilities: An Autobiographical Expose. Based on his observation and experiences over the last 50 years, Dr. Khan defines the natural-born leader through an autobiographical lens, offering current and aspiring leaders insights on effective leadership. According to Dr. Khan, everyone possesses the essential qualities and abilities of a natural born leader; it’s simply a matter of bringing your hidden talents and skillsets to the surface. Dr. Khan’s book identifies the qualities of a natural-born leader so they can be refined and perfected through education, training, and experience. 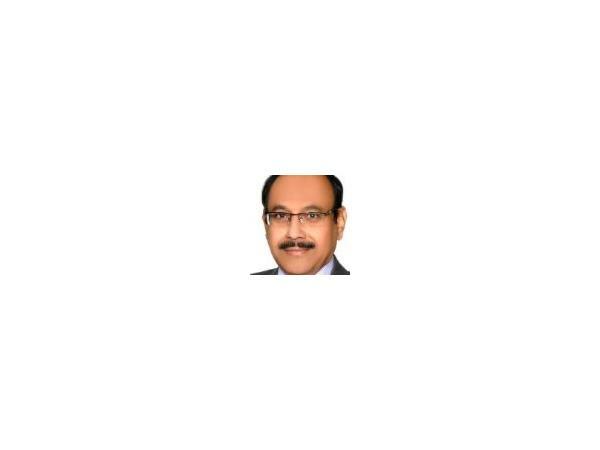 For more information on Dr. Khan, visit www.doctorsalarkhan.com. Unlocking the Natural-Born Leader’s Abilities: An Autobiographical Expose is available on Amazon, Barnes & Noble and Xlibris.